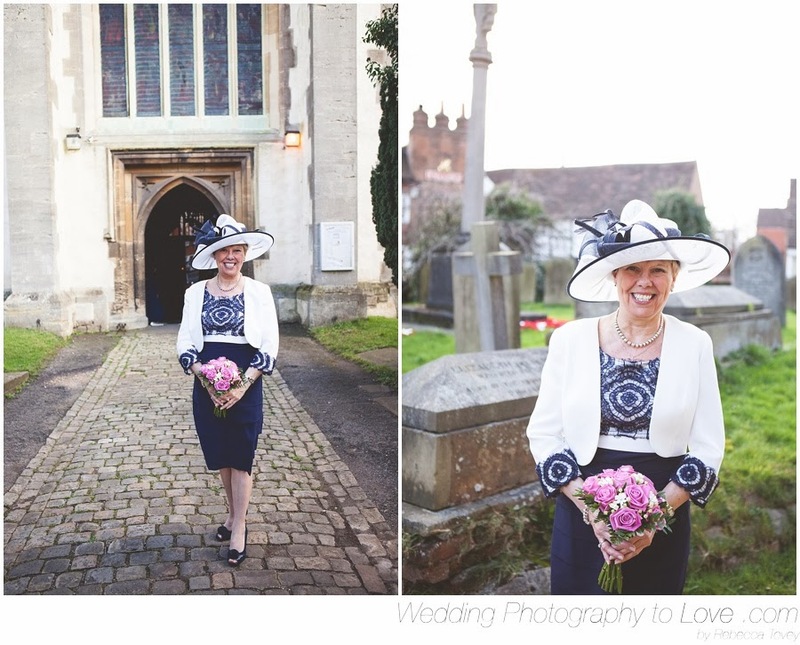 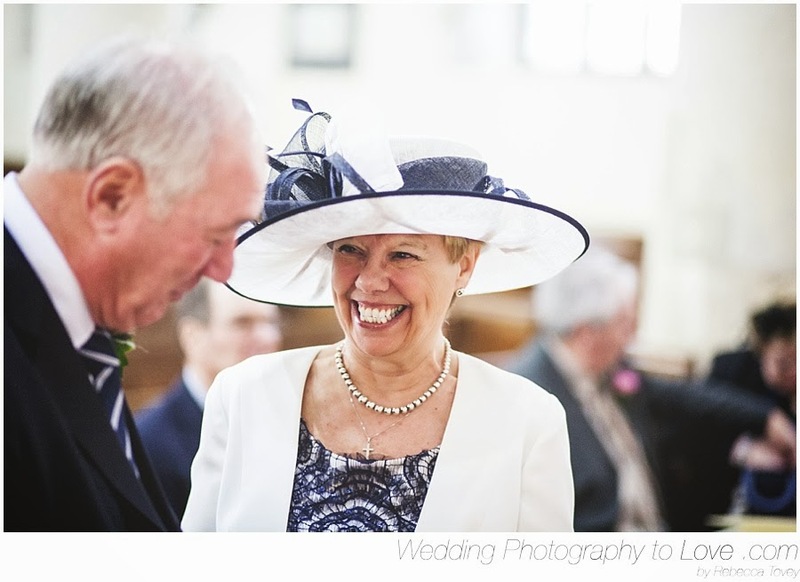 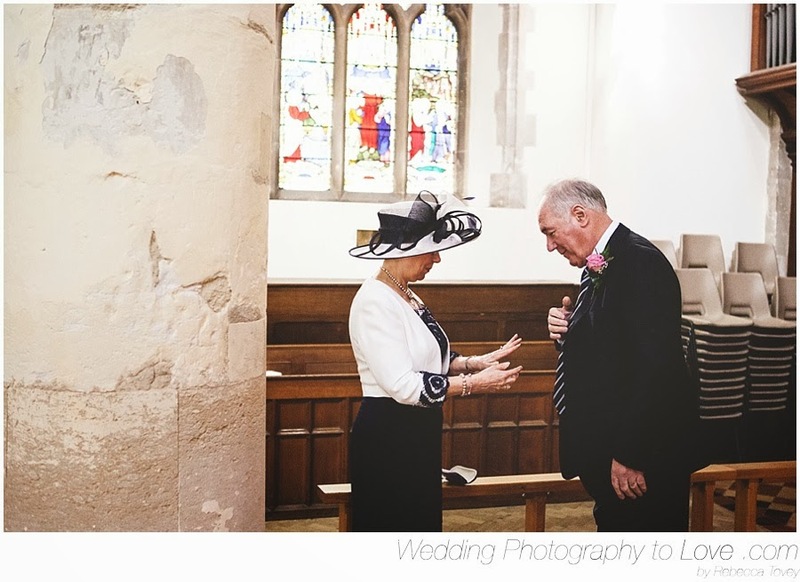 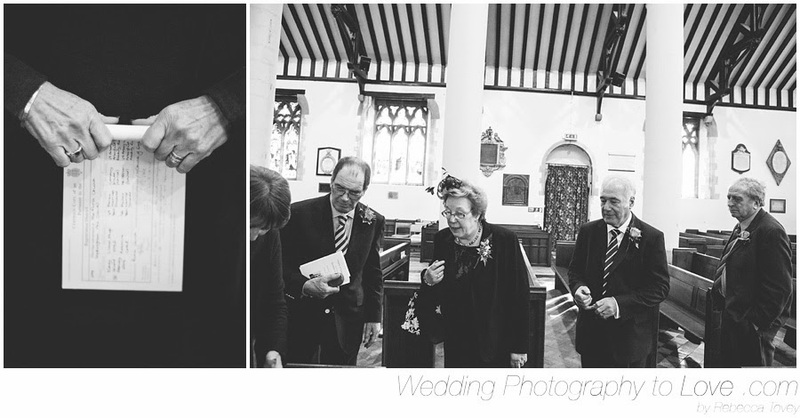 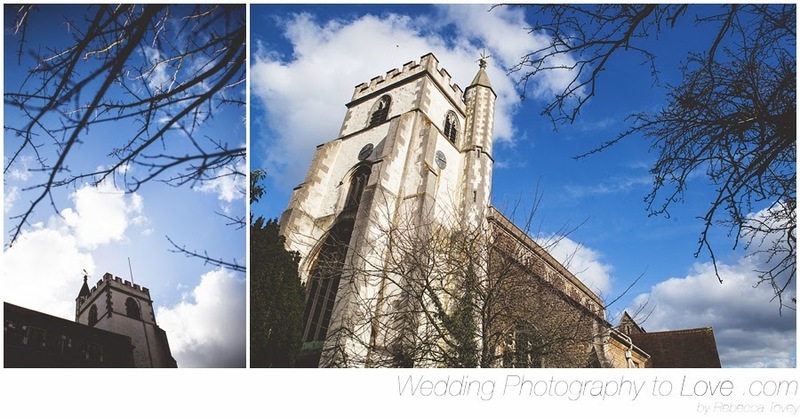 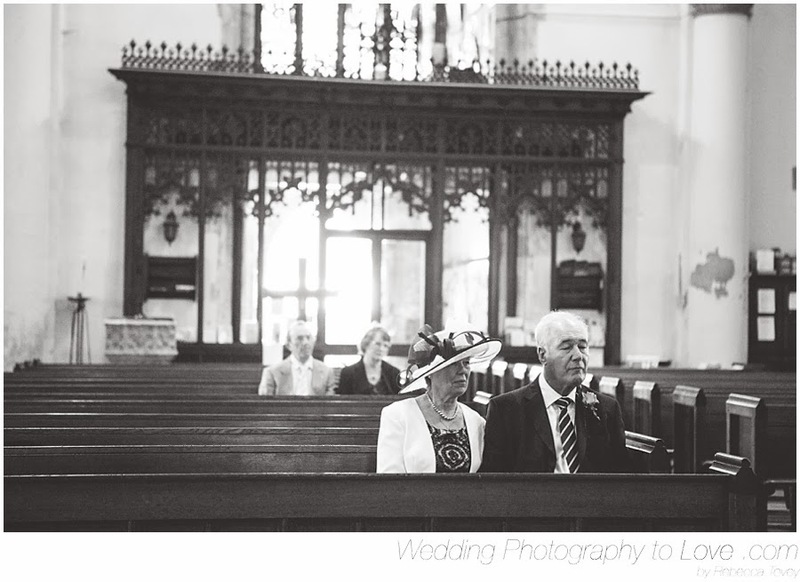 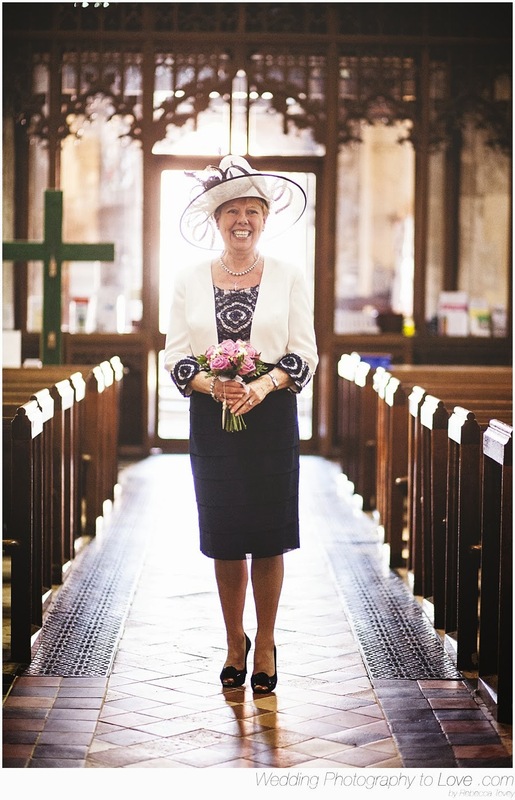 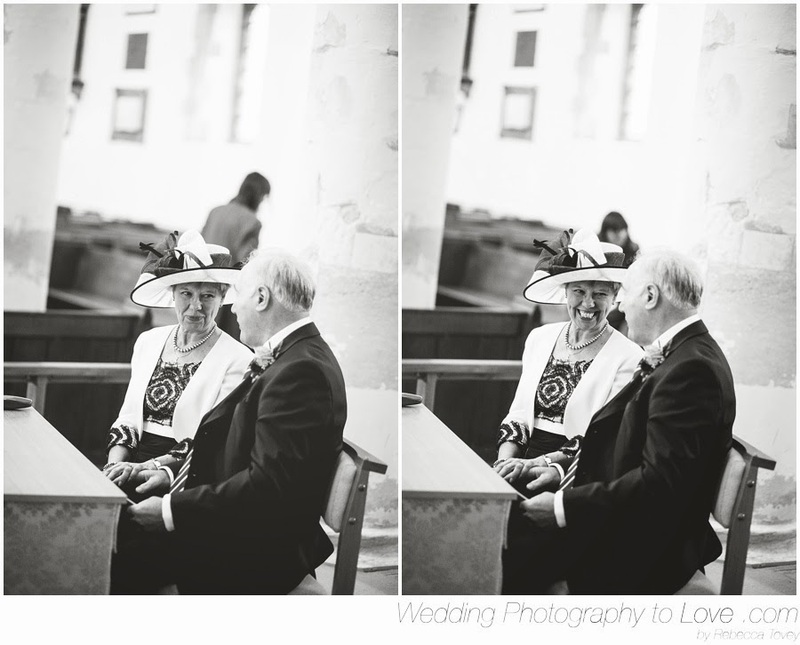 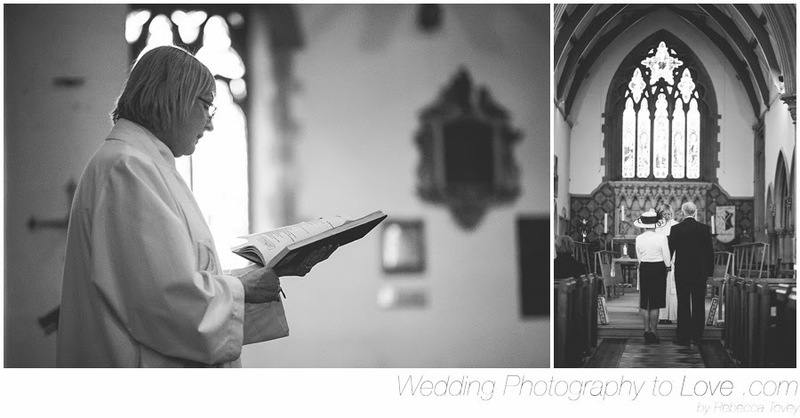 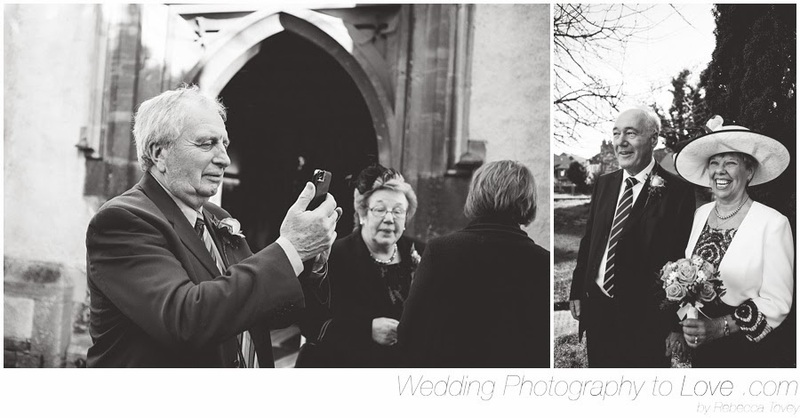 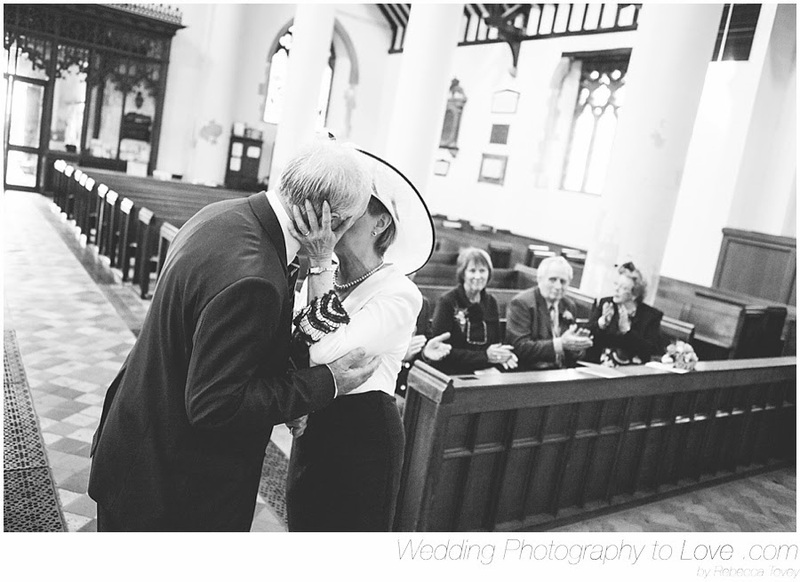 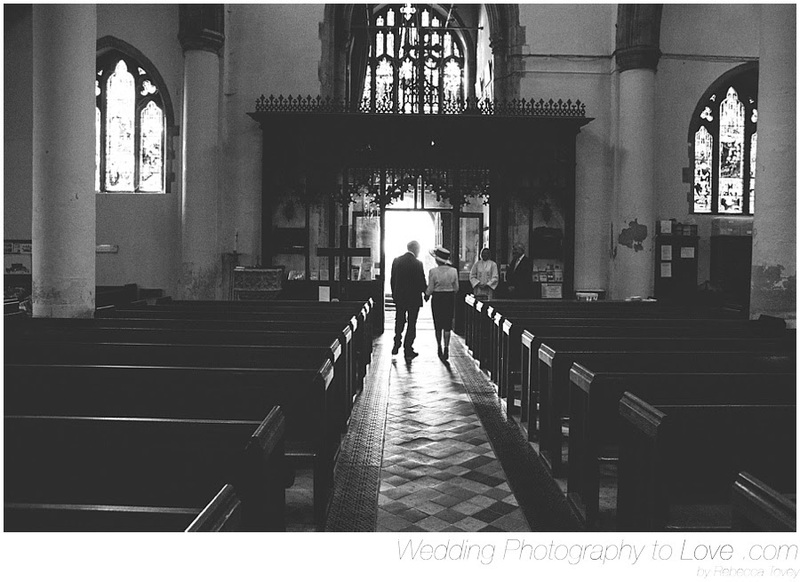 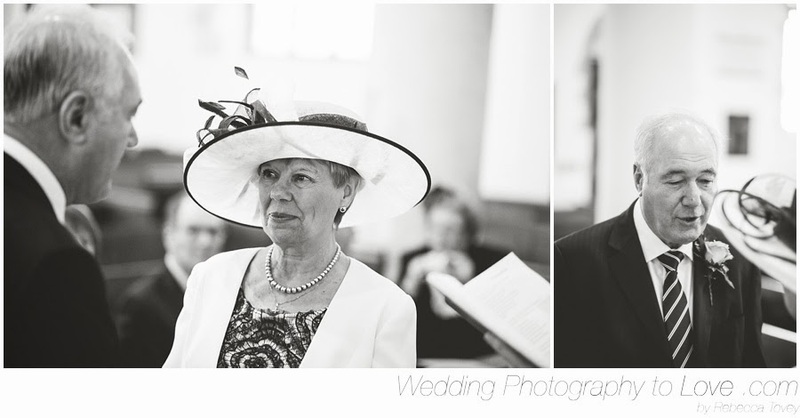 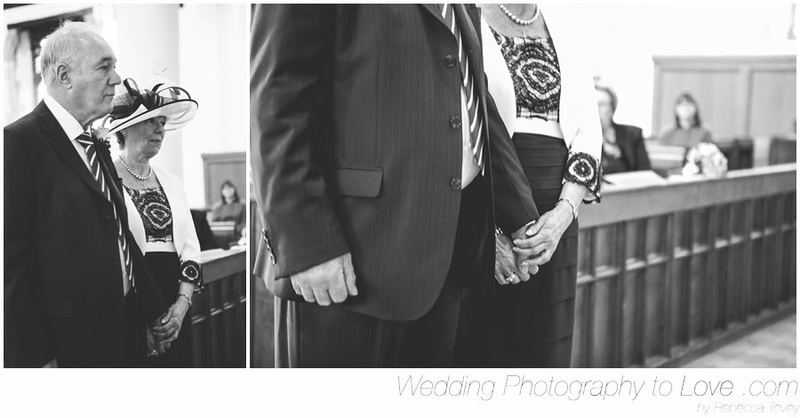 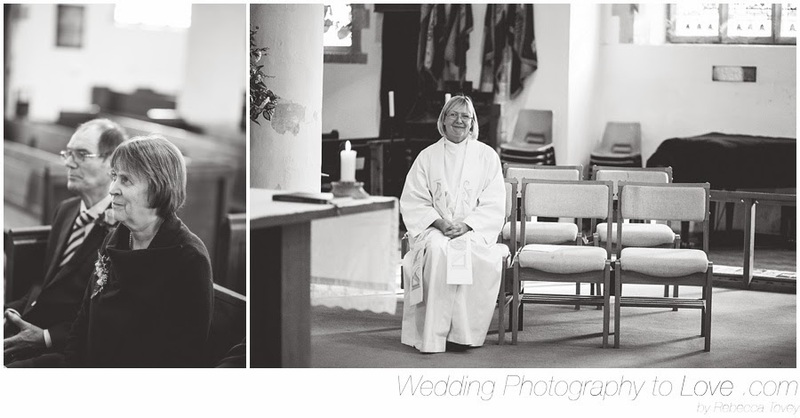 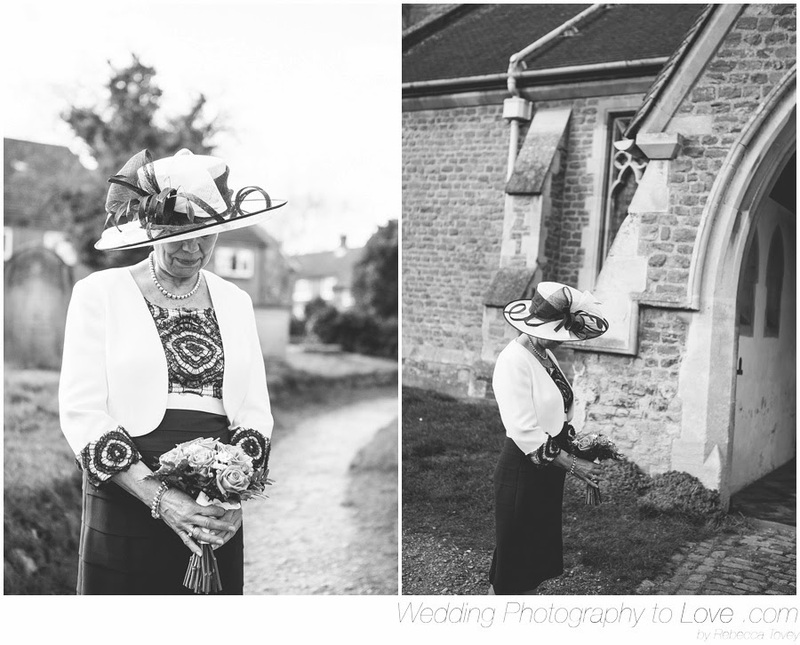 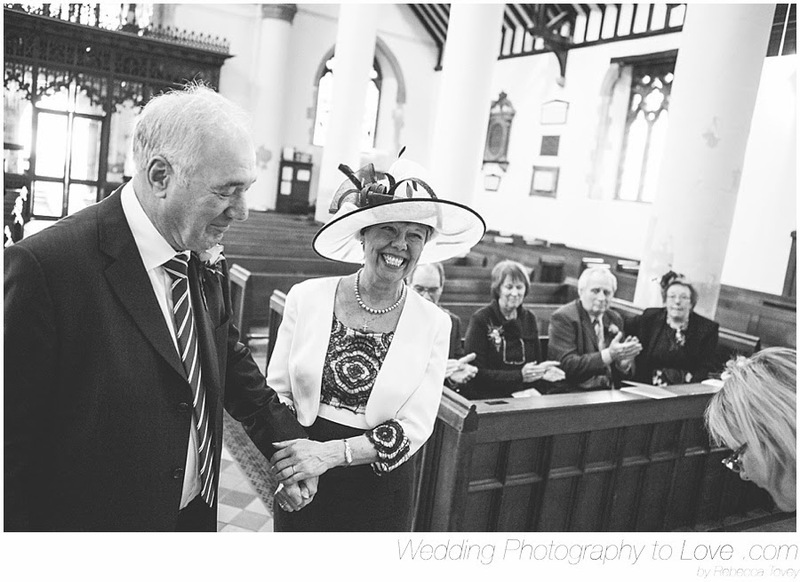 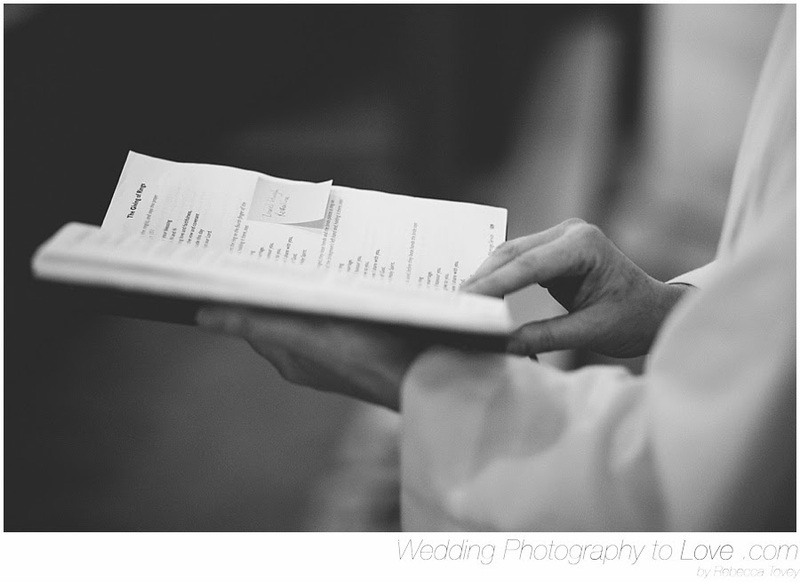 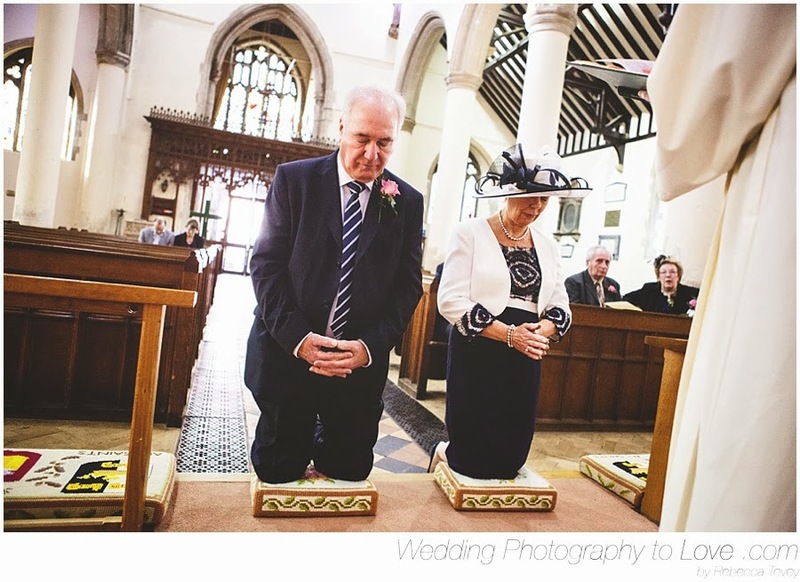 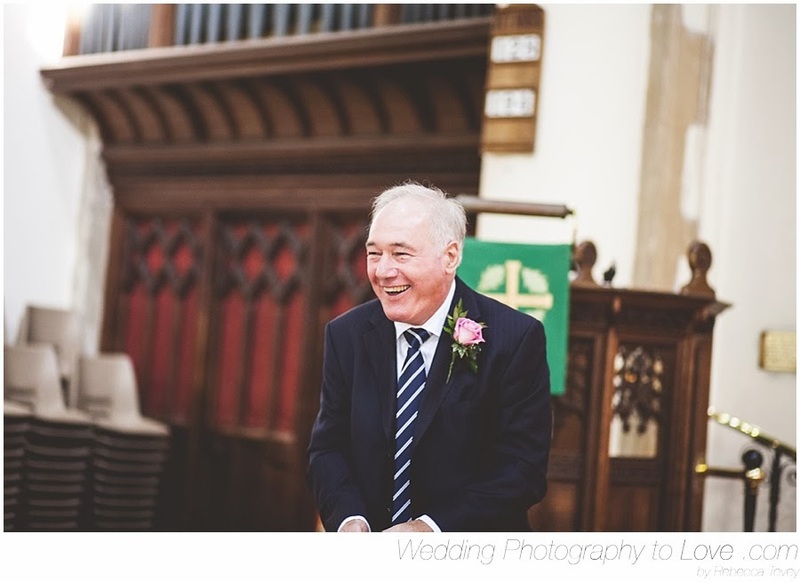 It was such a privilege to photograph this incredibly intimate wedding ceremony at Wokingham All Saints Church. 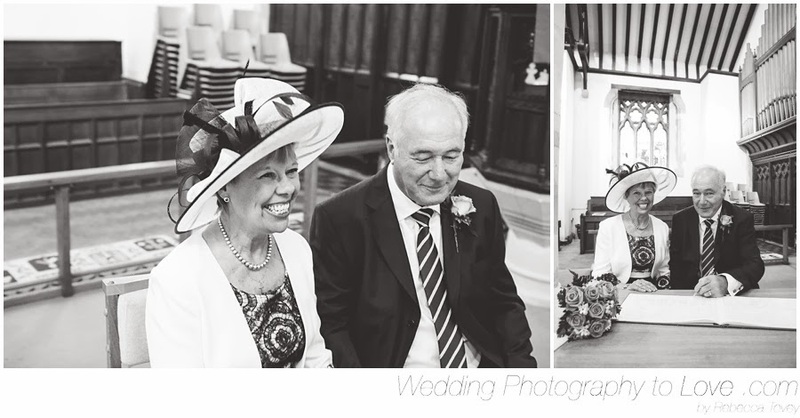 I met Rosaline and Lionel at a wedding I photographed last year in Wokingham Town Hall (http://www.rtovey.com/2013/11/roshan-and-akriti-part-1.html) so it was lovely to hear they were getting married too! 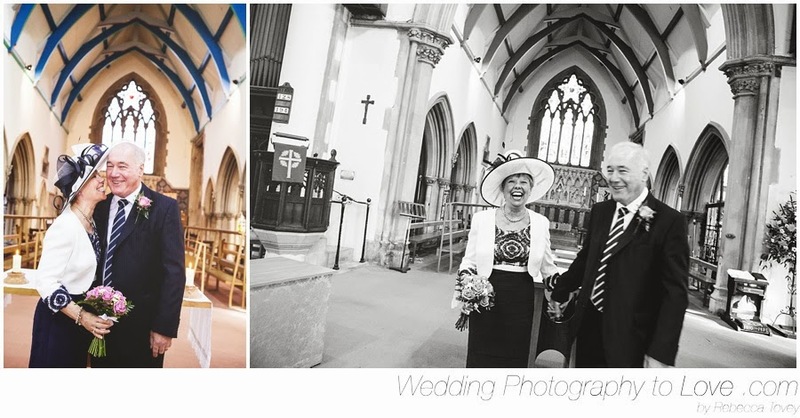 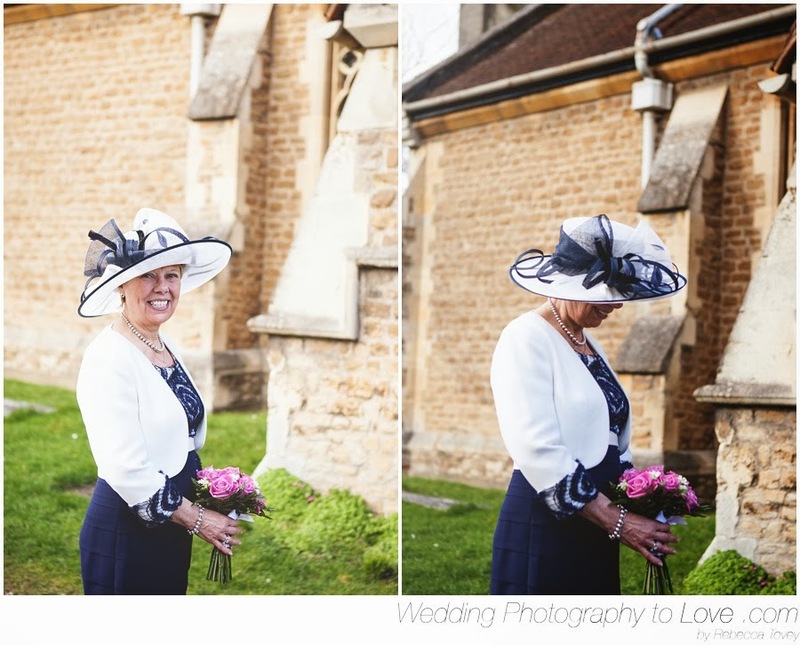 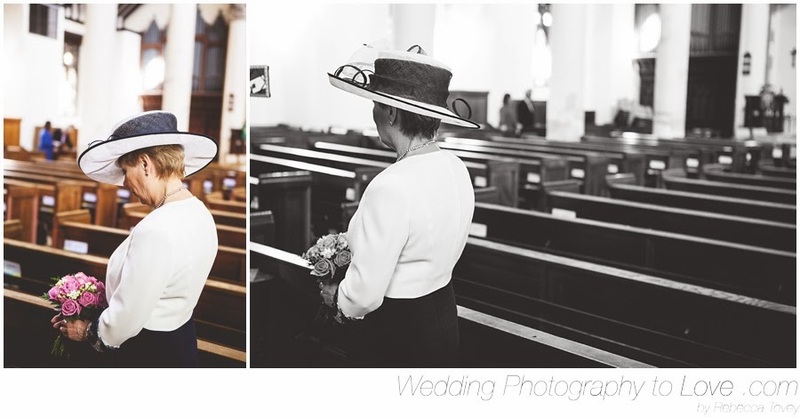 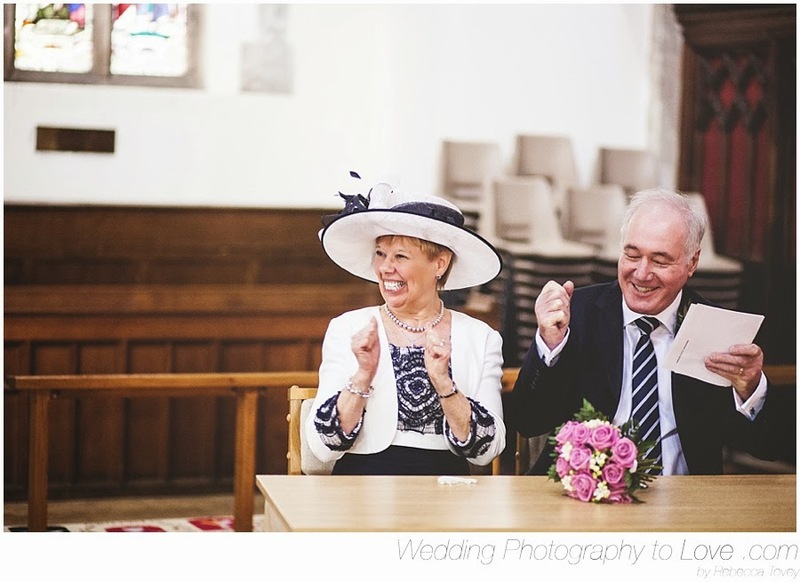 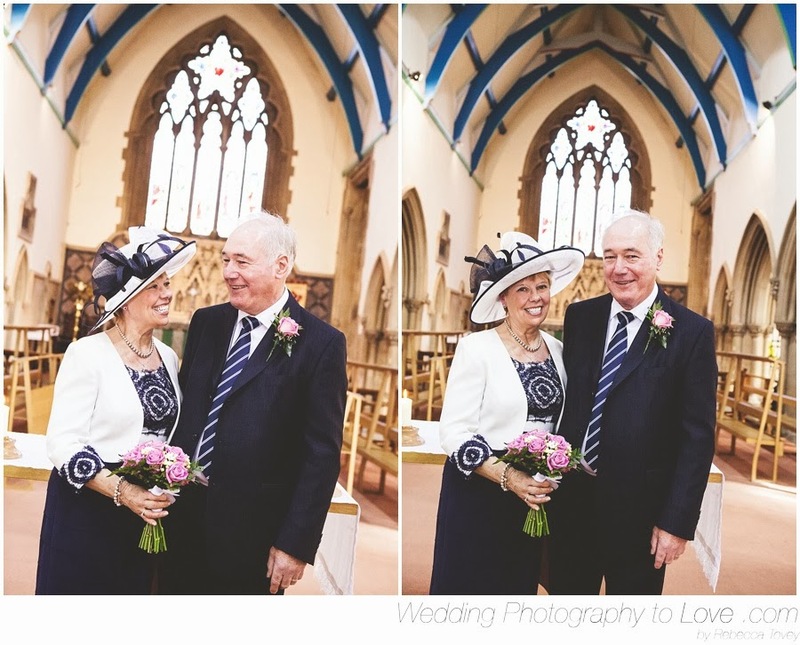 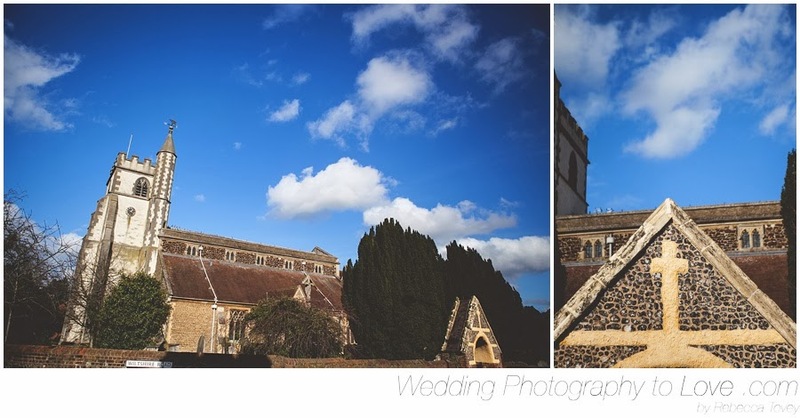 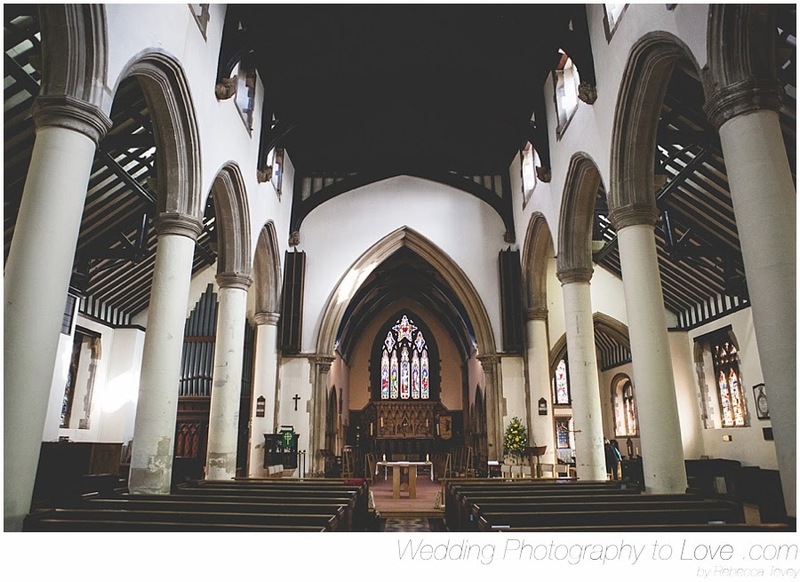 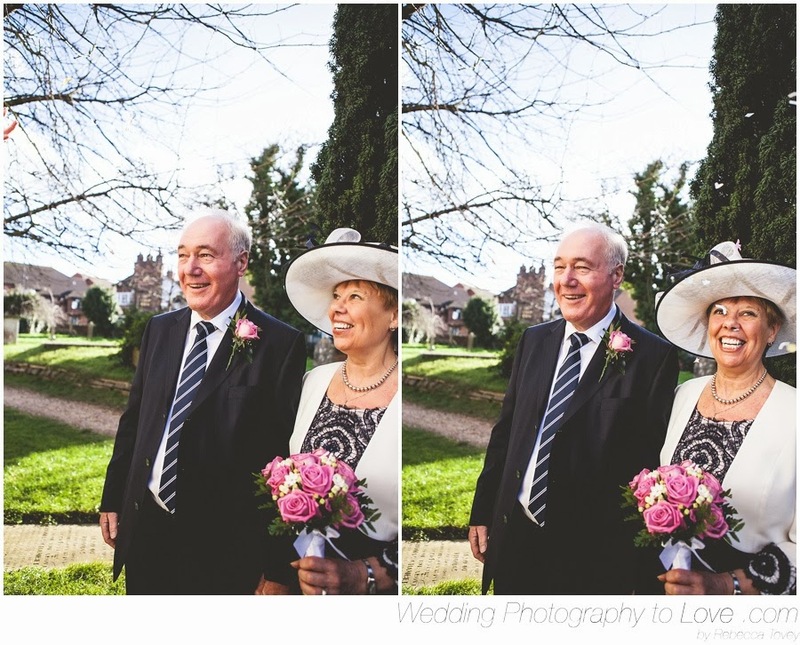 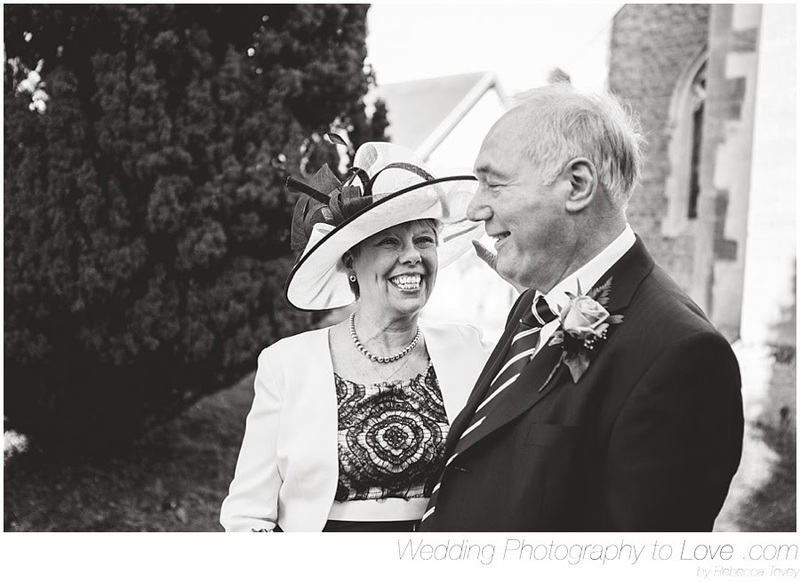 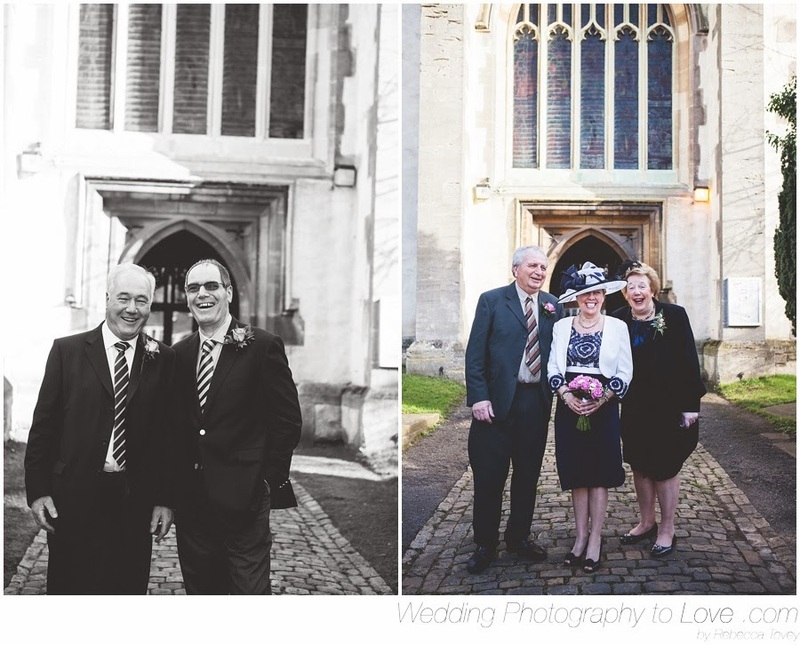 Rosaline and Lionel had just 6 guests for their ceremony at this gorgeous church, and it was so cosy and full of love. 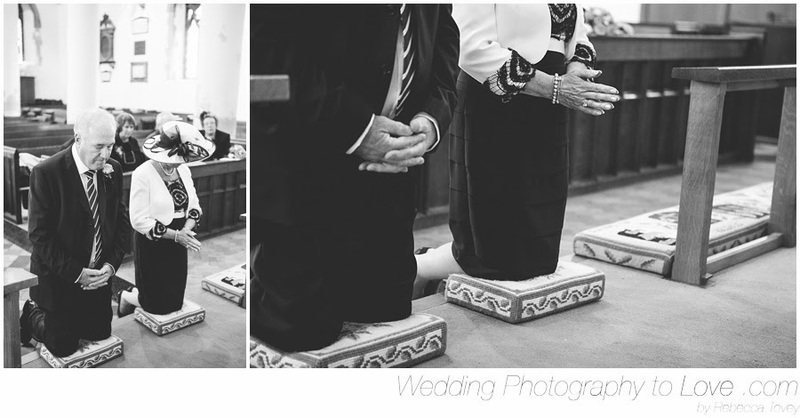 Towards the end of the ceremony, Zodak the Preist was played, with the full 2 minute introduction as instructed by Lionel, it set the whole thing off perfectly. 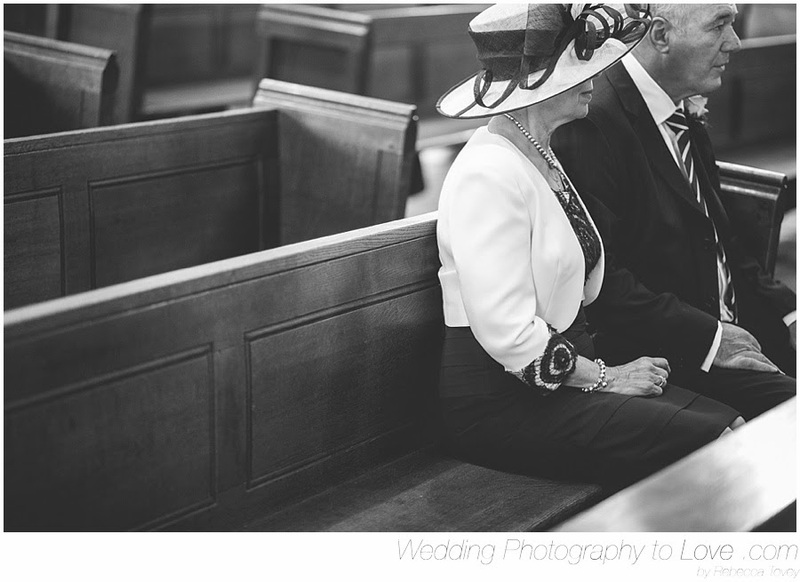 Click above to listen as you view their photographs. 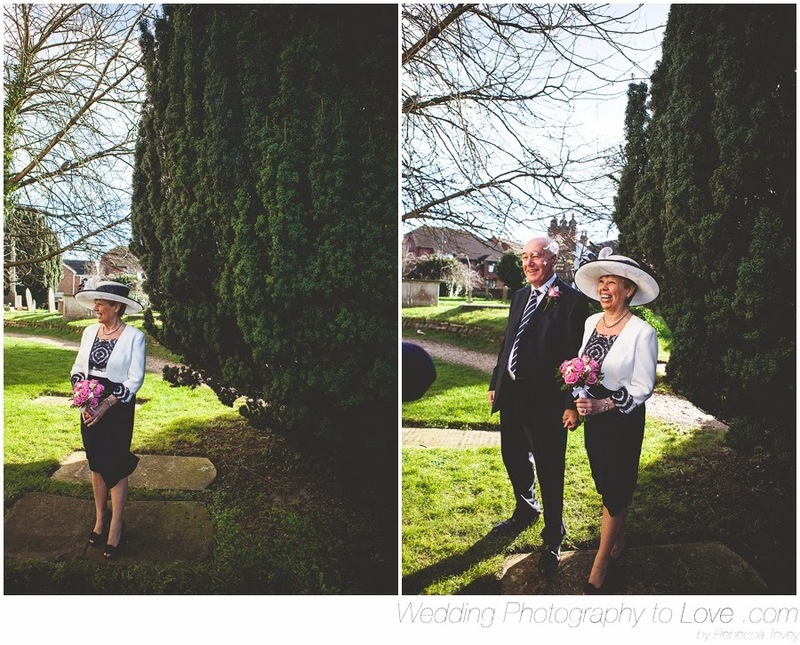 Can you believe this was shot in February? 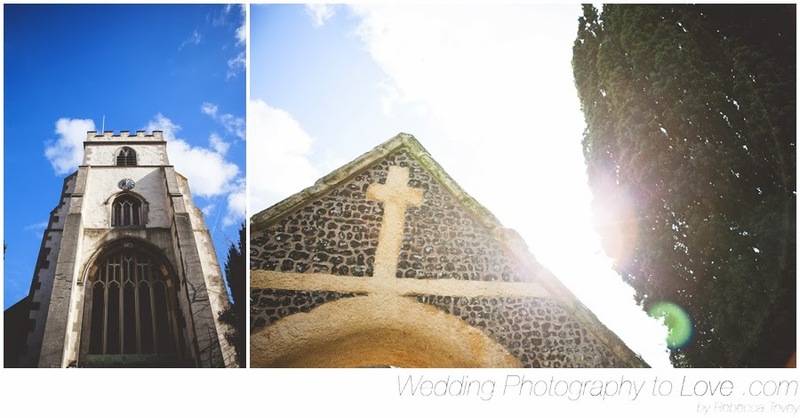 Look at that beautiful sun! 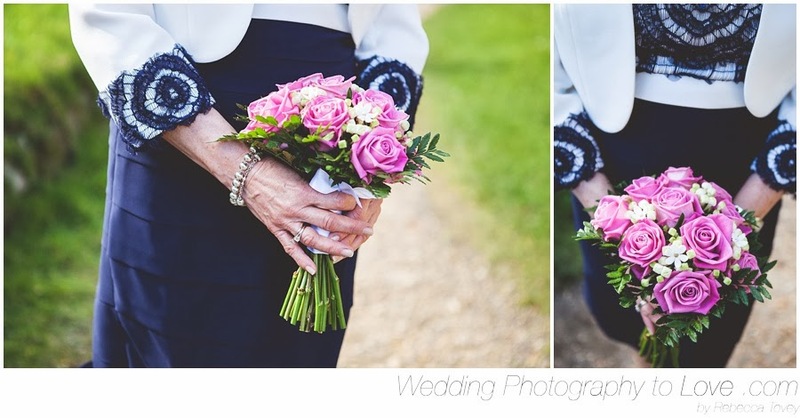 These flowers were a beautiful little spash of colour! 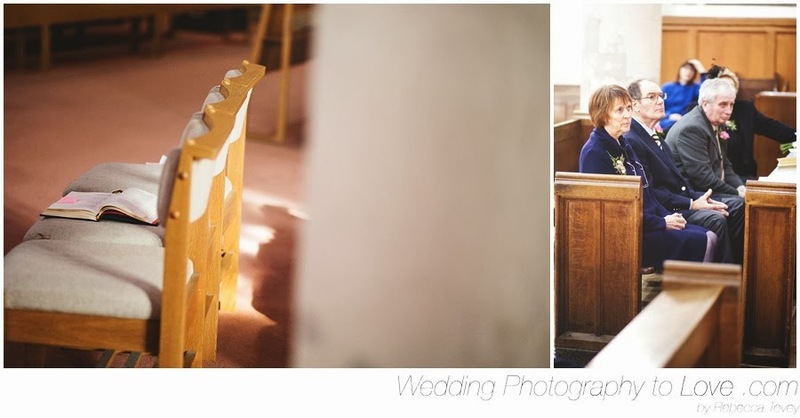 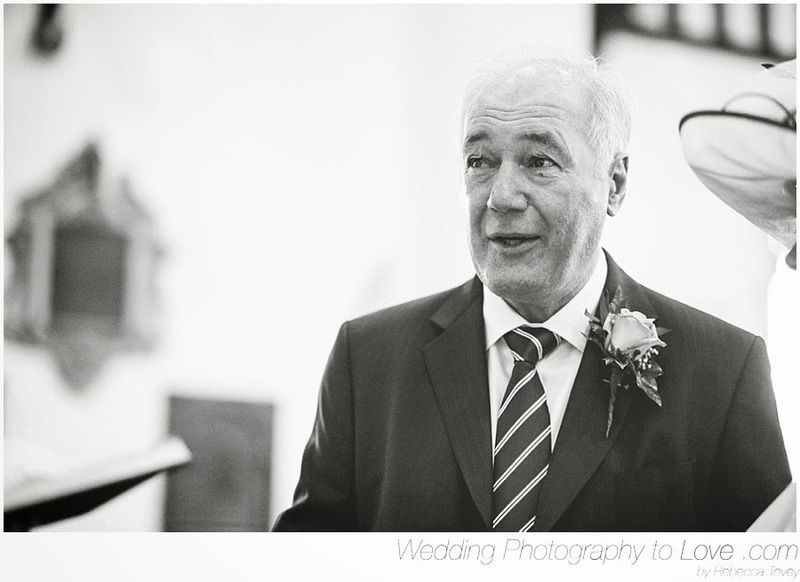 Lionel and Rosaline will be having a reception in March that I'm really looking forward to photographing too! 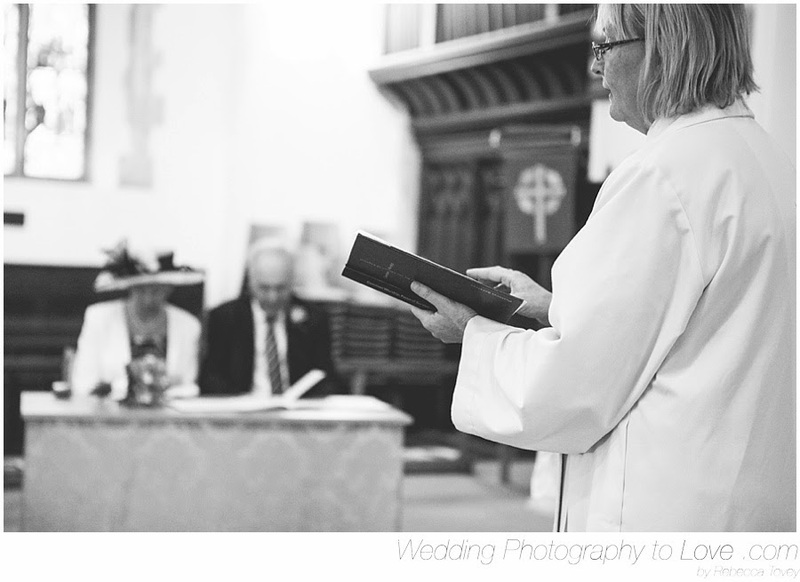 If you're looking for a photographer for your wedding or event in the Reading area (or anywhere else) I would be thrilled to help.